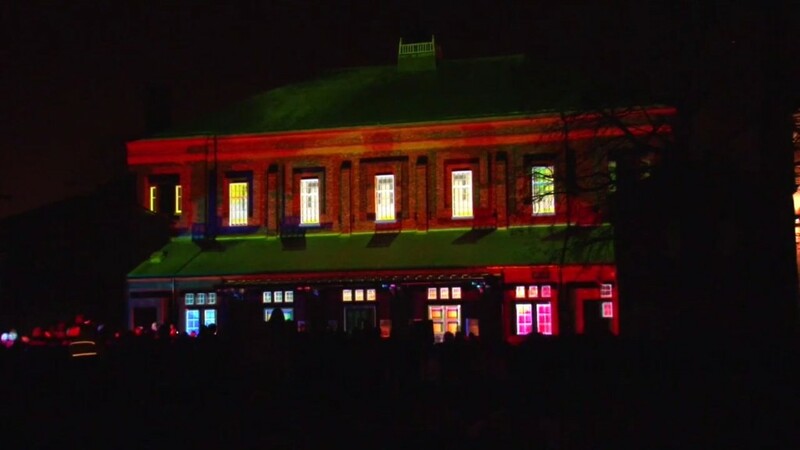 Draw & Code were asked to make a projection mapping show depicting the history or Warrington. You can read more about the project HERE. We had good fun making this one, as we went for a bright, funny, Monty Pyhton-esque style! 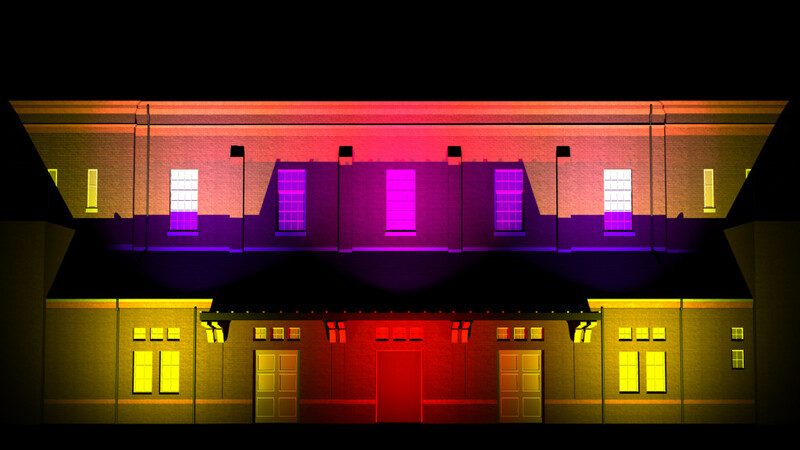 A History of Warrington – Projection Mapping on Parr Hall from draw&code on Vimeo. Showreel of the modelling, lighting and animation I did for this project. 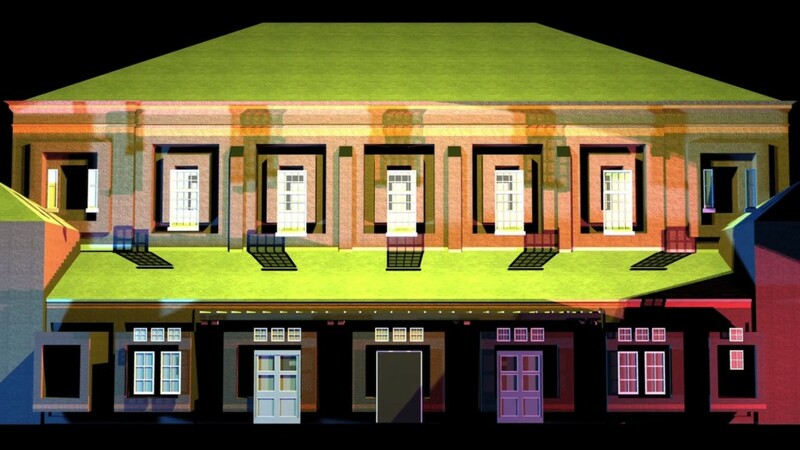 Once again we used 3D scanning to ensure an accurate model of Parr Hall.